Raising a child is not cheap or easy. As a parent, you need to be financially stable in order to ensure that you are able to give your child the best life possible, while also preparing them for their own financial independence. With the downgrade of South Africa’s economy, and the gloomy cloud of inflation slowly making its way over our country, it is safe to say that the cost of raising a child would double over the next 25 years. But how much does raising a child in South Africa cost? The monthly cost of raising a child in South Africa depends on the lifestyle, household income, money management and attitude of the parent. However, research indicates that raising a child in South Africa costs around R90 000 a year. 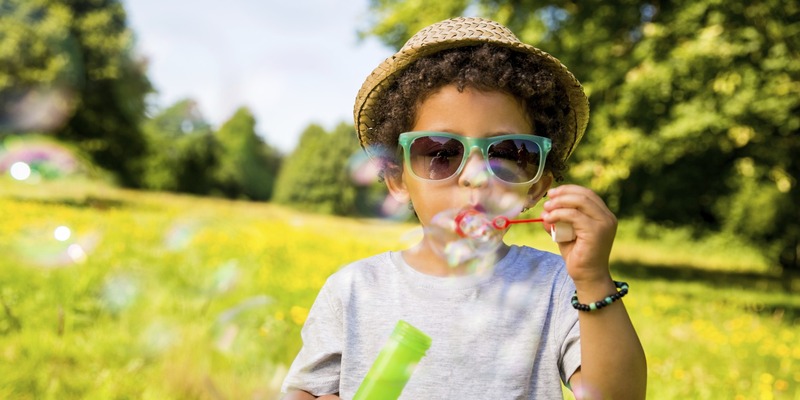 This means that if there is no inflation up until the time your child starts his or her career, you would have spent over R20 700 000 on child-related expenses. The expenses of raising a child in South Africa is directly linked to their life stages, as costs associated with children change as they age. In the first 18 months of your child’s life, you will notice a huge spike in your expenses, which then flattens after your child turns two years old. However, after your child has reached the age of four years, your expenses will increase slightly every year. There is then a further escalation of expenses which rises during their early teens into young adulthood. Based on the high unemployment rate among the youth, the job-hunting stage will also need to be considered, as parents are obligated to continue supporting their children until they find a job. When it comes to education inflation, it is estimated that three years of university education that currently costs up to R350 000 – for tuition, books, dorm rooms, computer, cell phone, and internet access – will cost R1 million by the time a six-year-old attends university. Most parents remain oblivious of the various expenses that are associated with having children. Having a plan in the form of a budget is the best way to manage your expenses and ensure that you are living within your means. An easy way of monitoring this budget is by creating envelopes for each major expense, and stash receipts into these envelopes that you should review at the end of each month. If for example, the clothing envelope tends to bulge each month, it means that you are overspending on clothing, and a savvy strategy can be implemented to help you save money. Individual circumstance and affordability differ from one parent to the next. In some cases, parents find themselves heavily indebted because they are trying to give their children the best start in life. If you are one of those parents, contact NDA for a debt review service that will get you back on the path to giving your children the world they deserve.